The more their lives entwined"
Presenting Mirari Love Knots; A collection of feminine and fluid jewels to cherish the most adorable bond. 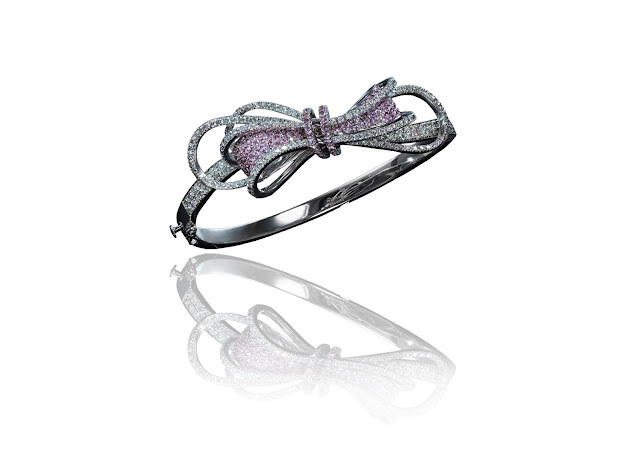 Distinctive designs and symmetrical shapes make a single voluminous bow capable of completing any outfit. This is a collection that will provide a splash of colour and guaranteed to lift your spirits. 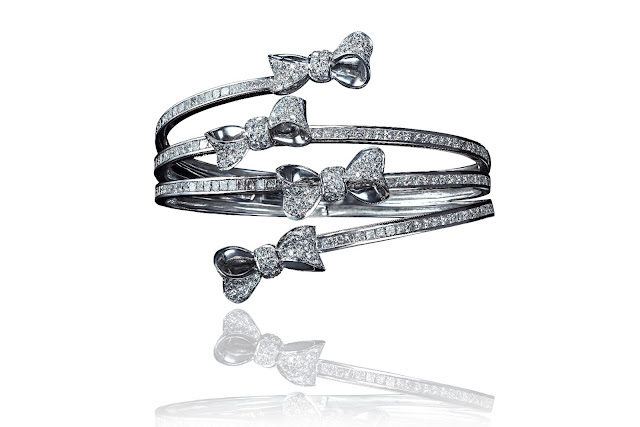 Inspired by free flowing ribbons and bow motifs, feminine yet whimsical, bow inspired jewellery is not just for the sweet, but also for the free spirited and appeal to all ages and personal styles. 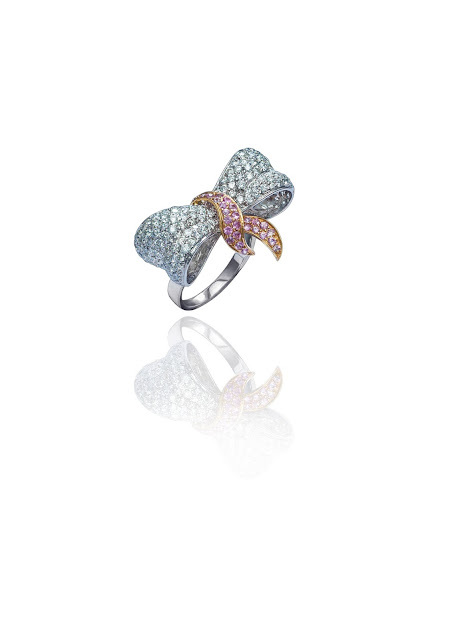 It offers an exclusive assortment of modern day classic knots to suit the exclusive needs of today’s 20th century woman with an international taste. 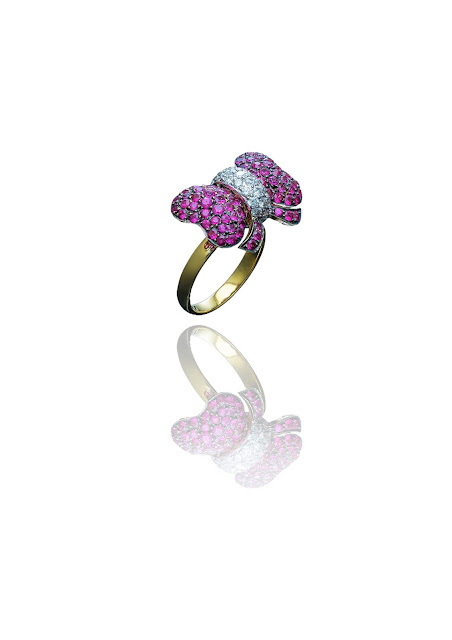 In the new collection we have experimented with exciting and unique combinations of coloured stones with gold. 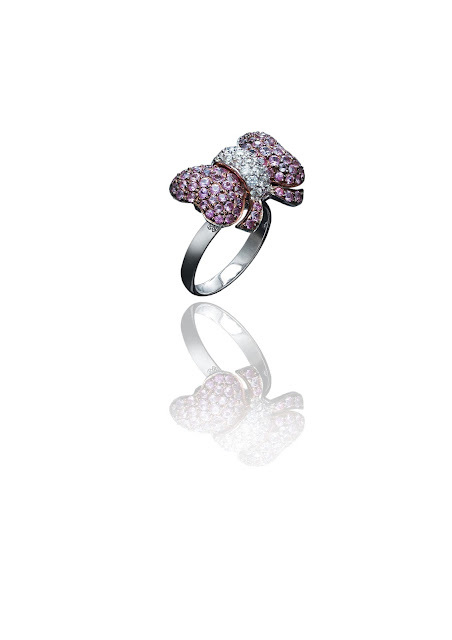 Purple sapphire with rose gold, blue sapphires set in pristine white, sunny yellow, pretty pink and zesty orange sapphire in matching yellow gold come together to bring this collection alive. 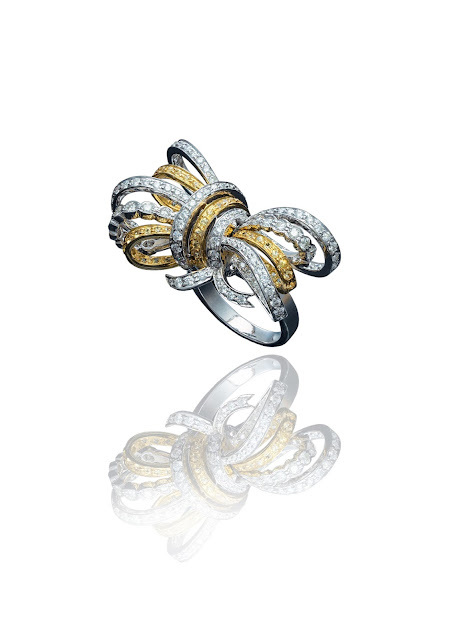 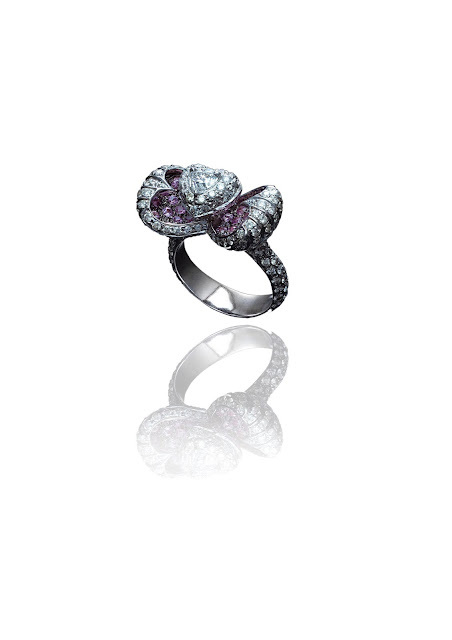 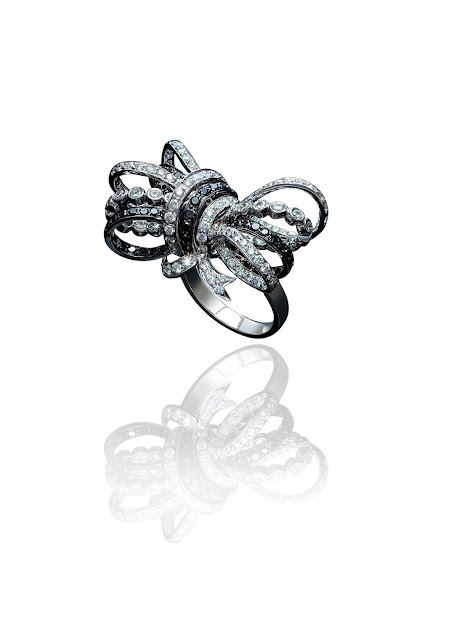 Ring in your bond with a symbol of enduring love with “Mirari Love Knots“. 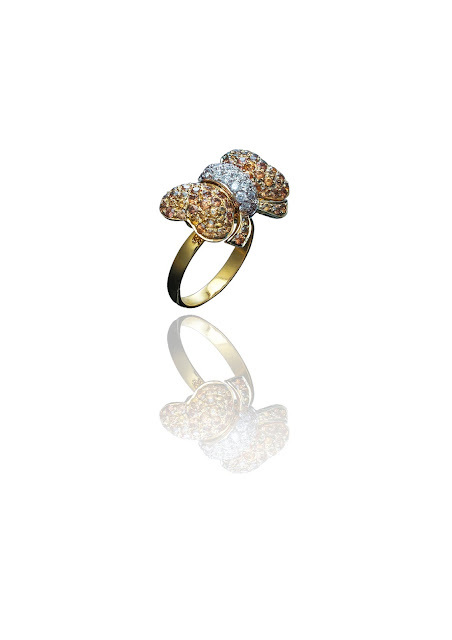 Available at Mirari flagship boutique.